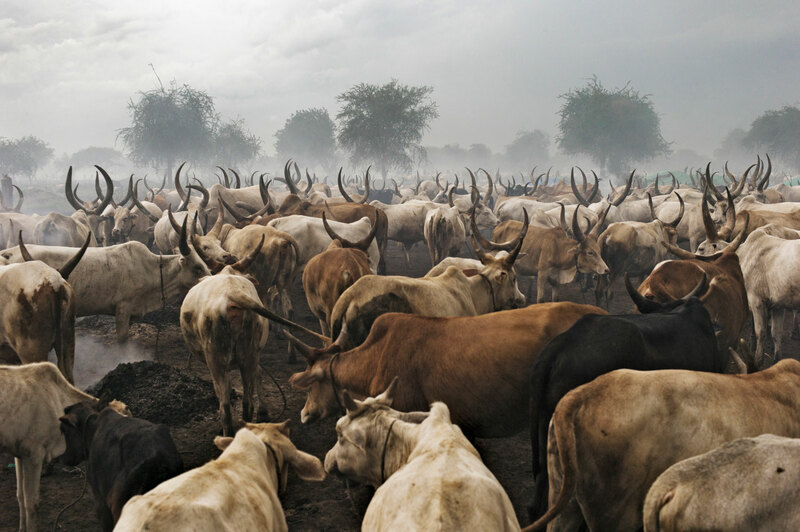 Land of Cush refers to the Ancient Egyptian realm of Cush, as mentioned in the Bible, which included the same territory now occupied by South Sudan. 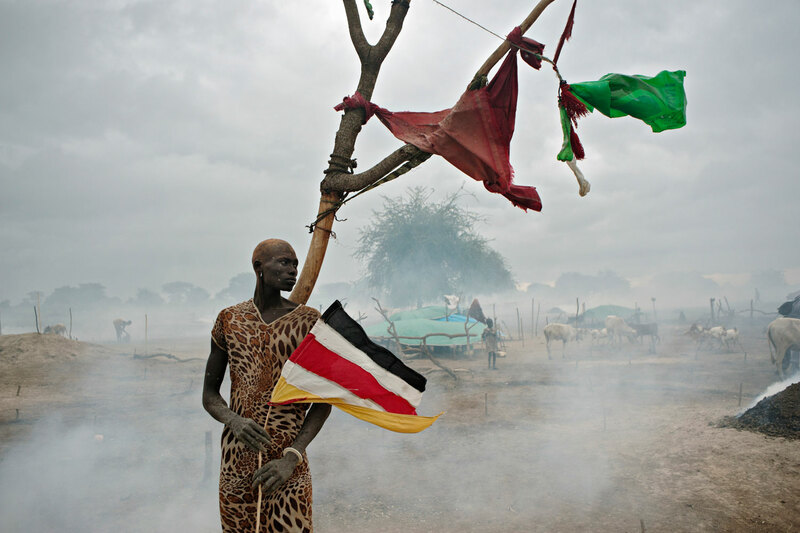 It is also the theme chosen by the South Sudanese for the creation of their national anthem. The day before the first anniversary of South Sudan’s independence, in July 2012, I pursued a body of work that I began two years before. It bears witness to the time of birth of a new nation. From referendum preparations to instated independence, this story is writing itself out to be a literal illustration of clash and conflict. In January 2005, a peace treaty was signed between North and South Sudan, putting an end to the longest African civil war until now. Following its terms, the South Sudanese were then able to vote in a historic referendum held in January 2011, pronouncing them to be 98% in favor of a separation… However challenges still remain. Mortality rates remain high, malnutrition is chronic and regular outbreaks of preventable diseases persistently threaten the lives of the population – 75% for whom basic healthcare is not accessible. The Khartoum regime keeps waging war against South Khordofan rebels as well as Blue Nile rebels in Soudan. Access to these regions is still prohibited to humanitarian aid organizations and journalists. 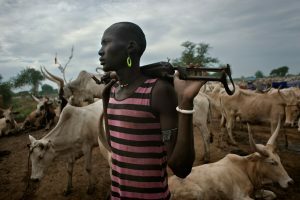 Humanitarian disaster, war crime, crime against humanity, ethnic cleaning and new Darfour are the terms or parallels employed by observers and analysts addressing the situation. Air raids, land battles, mortar fires, massacre and sexual violence are facts. 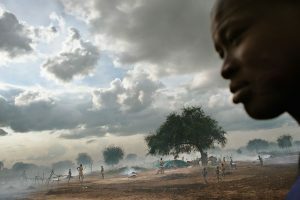 In 2012, it was estimated that 100 000 were fleeing a hidden war to find refuge in the impoverished and remote area of the border between Sudan and the new-born South-Sudan.